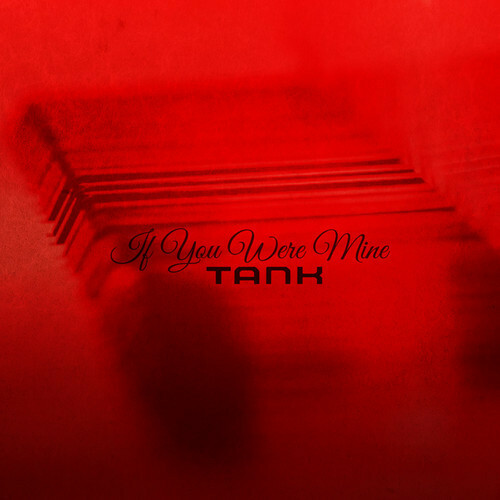 Tank is back with a brand new EP that features 6 tracks. Take a listen to If You Were Mine below. The R&B artist covers tracks like Justin Timberlake’s “End Of Time,” Sam Smith’s “Stay With Me,” and Robin Thicke’s “Lost Without You.” Stream the project below.